Farmer started playing rugby in 2012 for Severn River Women's Rugby Club in Annapolis, Maryland, and earned her first cap for the Women’s Eagles at the 2013 IRB Nations Cup. Following the Eagles' seventh-place finish at Women's Rugby World Cup 2014, she joined the Sevens program at the Olympic Training Center and won selection to the 2015 NACRA Sevens Championships team that qualified the U.S. for the Rio 2016 Olympic Summer Games. 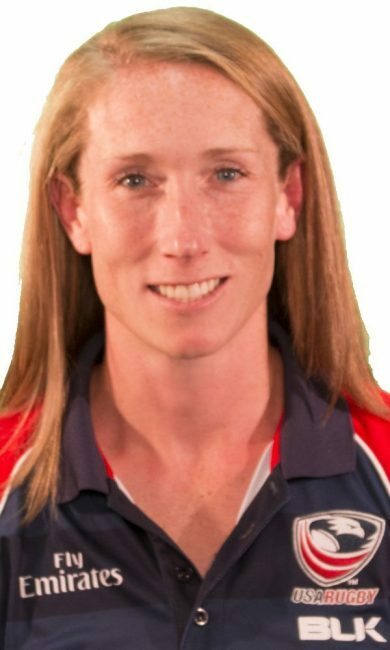 Farmer won a silver medal at the Toronto 2015 Pan Am Games and made her Women's Sevens Series debut during the 2015-16, paving the way for her selection to Team USA's 12-player squad for Rio.